Dax has always known that he wants to work with people directly. He felt that having a career in the health field was his calling. Dax knows what it is like to put one’s life on hold due to an injury and can relate to his patients’ unique situations. 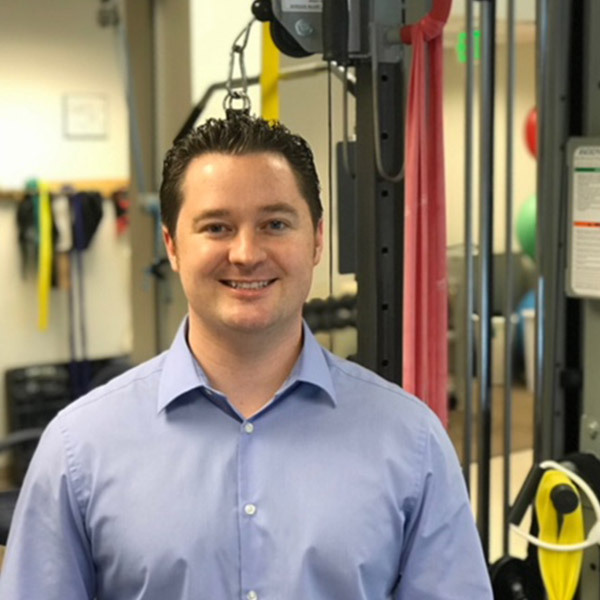 Having been injured on multiple occasions as a competitive power tumbler, Dax knows the road to recovery and enjoys helping people progress to their original health. Dax has a passion for learning and experiencing the variety that life has to offer. He has a range of interests from outdoor activities to devouring books and playing the piano. He was involved in gymnastics and power tumbling for over 20 years and was a member of the stunting and tumbling team for the Utah Jazz.